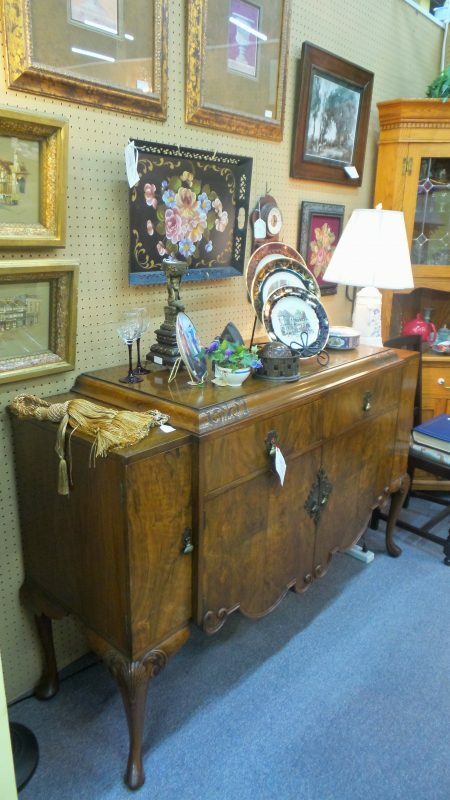 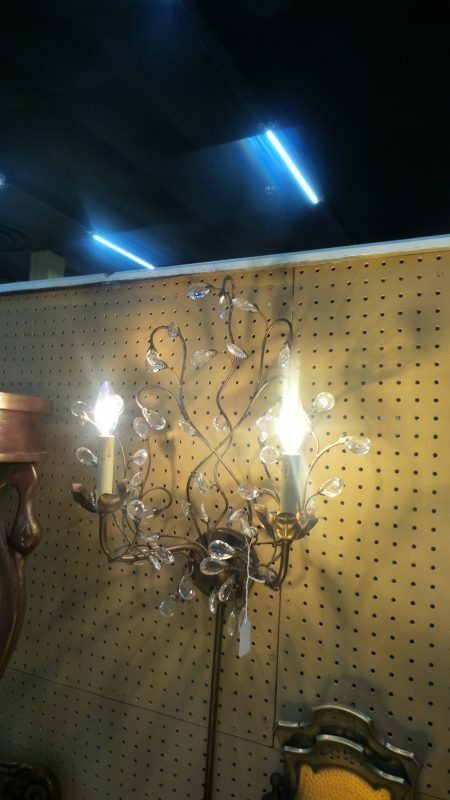 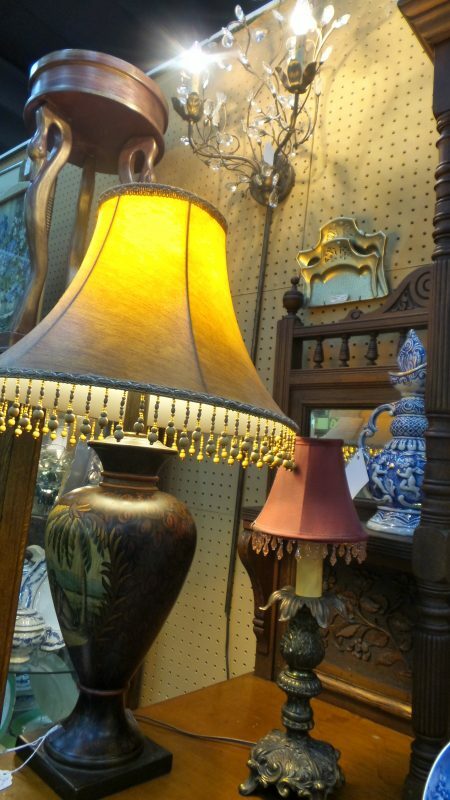 Dealer #0068, Blackberry Hill Antiques, has a wonderful selection of antique and vintage furniture, decor, lighting and more! 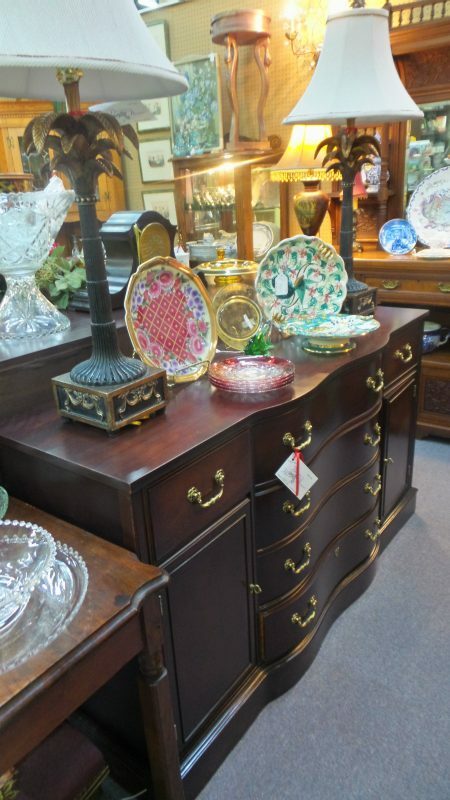 Some highlights include a beautiful buffet with ornate carving on the corners, a pristine and shiny tin tea set and all kinds of lovely decorative plates. 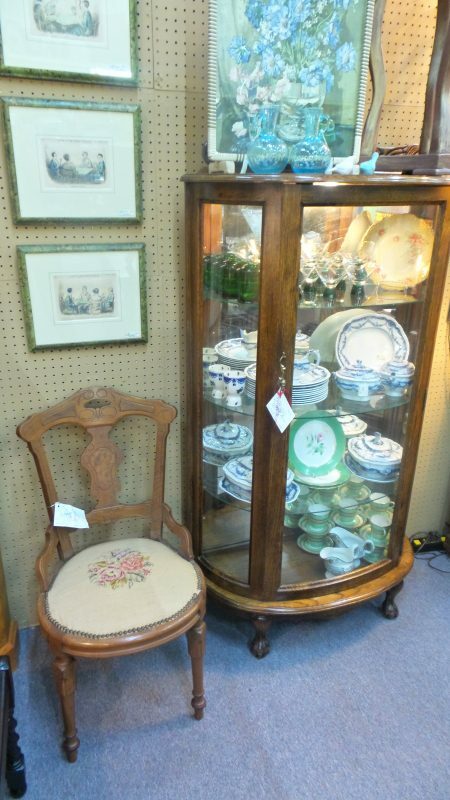 Many of these items have had their prices slashed and are just waiting for you to come in and pick them up! 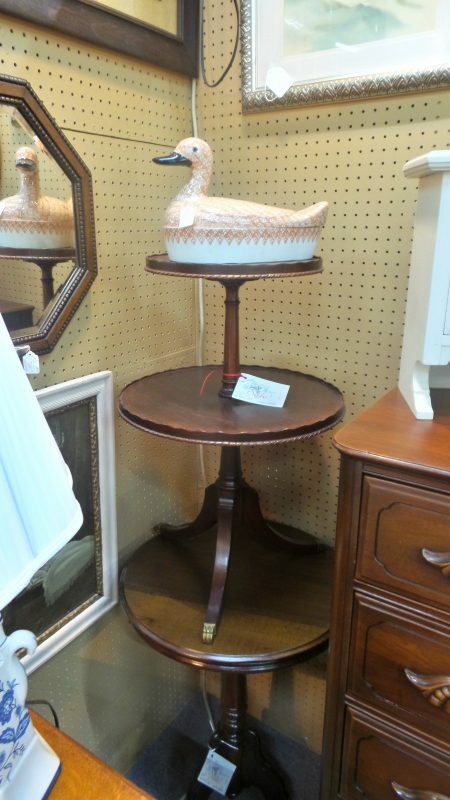 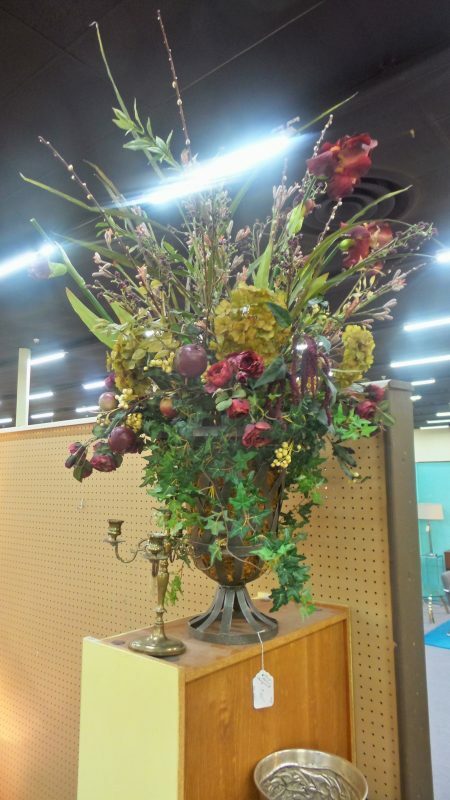 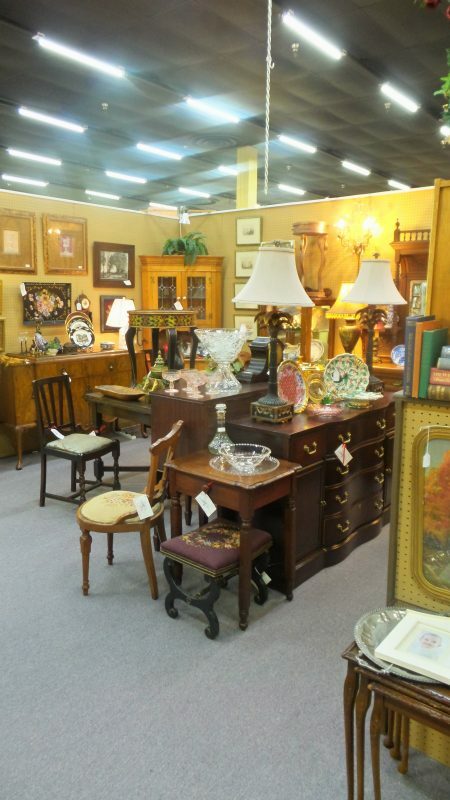 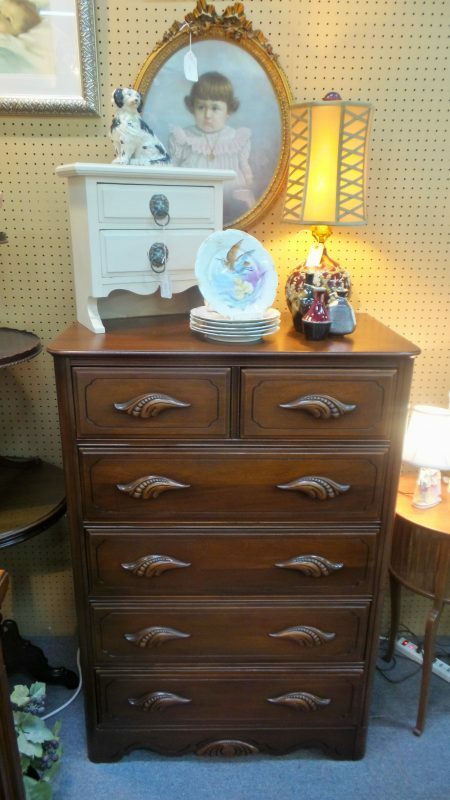 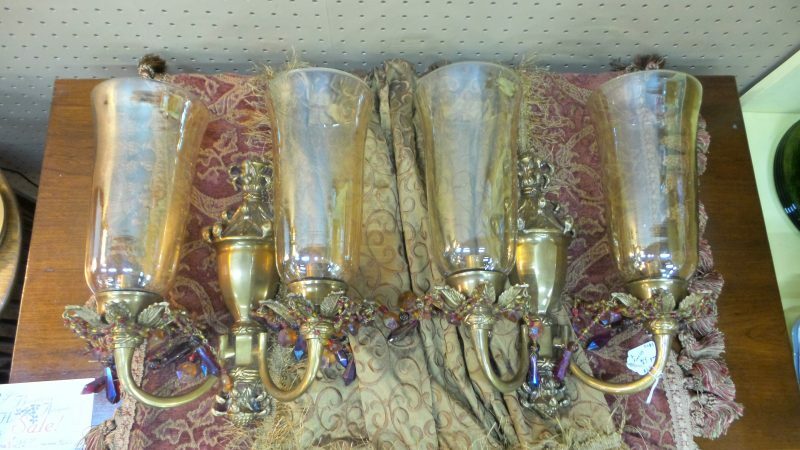 Stop by soon, and look for their markdowns on their Blackberry Hill Antiques price tags. 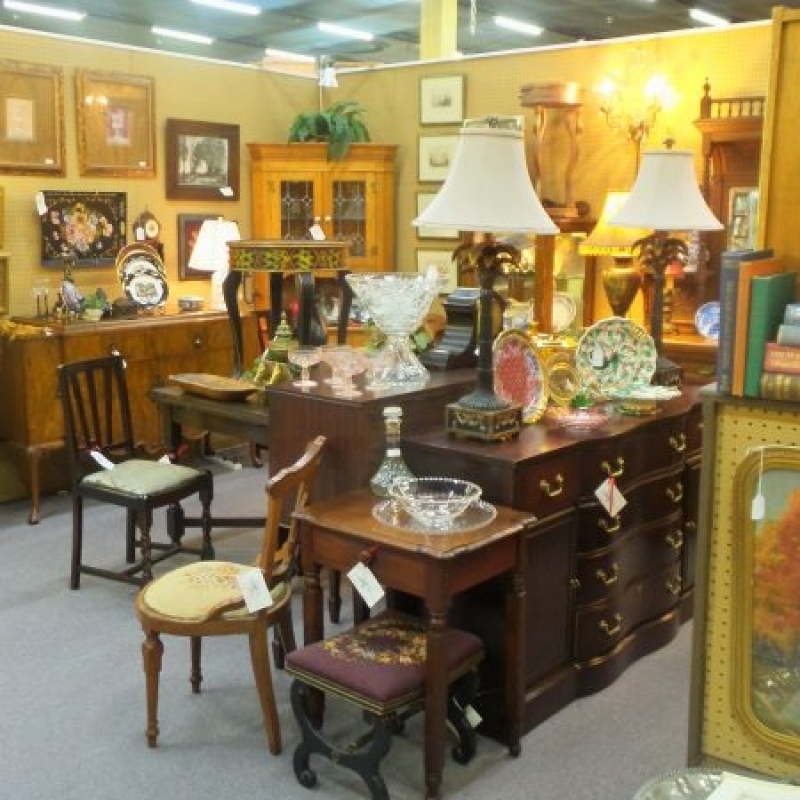 And don’t forget, we have a layaway option that makes buying Christmas gifts easy, especially for larger antique furniture pieces like the embroidered chairs and vintage tables this dealer sells.